A Spaniard of the thirteenth century. This form of his name is authenticated in the headings of his two works in "MS. Loewe," viii. 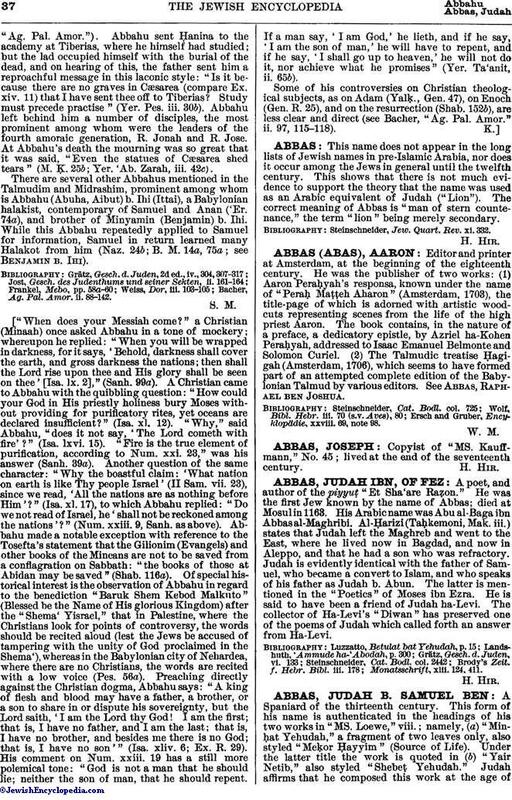 ; namely, (a) "Minḥat Yehudah," a fragment of two leaves only, also styled "Meḳor Ḥayyim" (Source of Life). 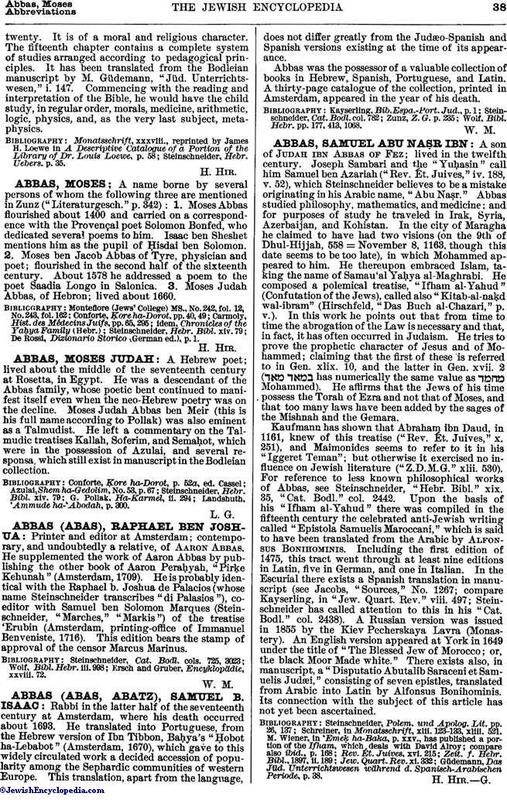 Under the latter title the work is quoted in (b) "Yair Netib," also styled "Shebeṭ Yehudah." Judah affirms that he composed this work at the age oftwenty. It is of a moral and religious character. The fifteenth chapter contains a complete system of studies arranged according to pedagogical principles. It has been translated from the Bodleian manuscript by M. Güdemann, "Jüd. Unterrichtswesen," i. 147. Commencing with the reading and interpretation of the Bible, he would have the child study, in regular order, morals, medicine, arithmetic, logic, physics, and, as the very last subject, metaphysics. Steinschneider, Hebr. Uebers. p. 35.